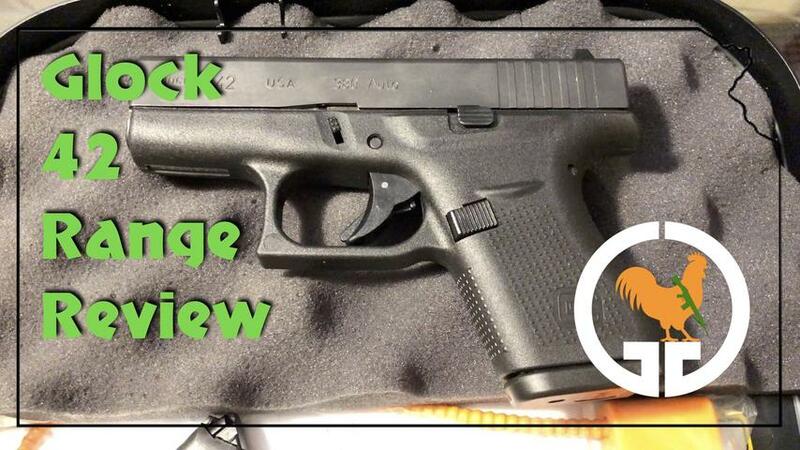 Glock 42 Range Review. This is the first range trip with my Glock 42 that I bought on March 8, 2018. This is my first Glock. Video was shot at The Gun Guys Indoor Shooting Range, Ottawa, KS (http://www.thegunguys.net). Thanks to The Gun Guys for permission to create this video.